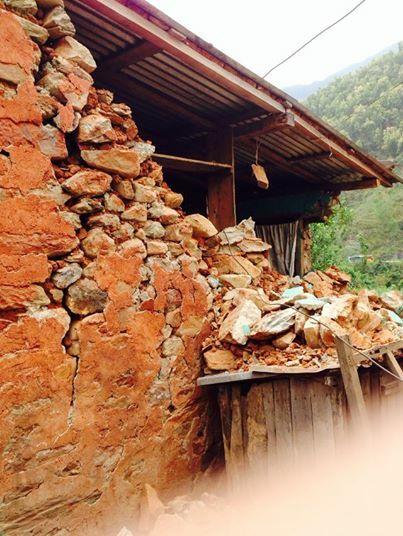 Home News Major EarthQuake Waves Felt after 80 Years in Nepal local said! Major EarthQuake Waves Felt after 80 Years in Nepal local said! 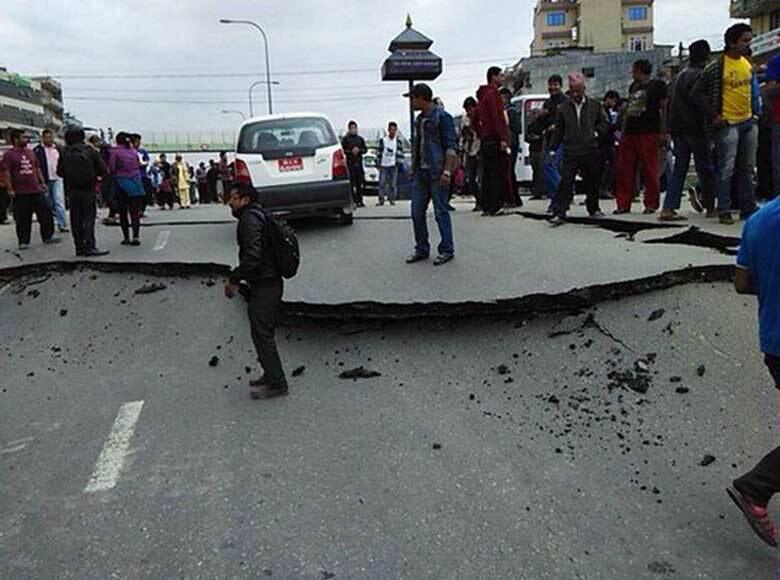 First photos from Kathmandu of 7.5 magnitude. 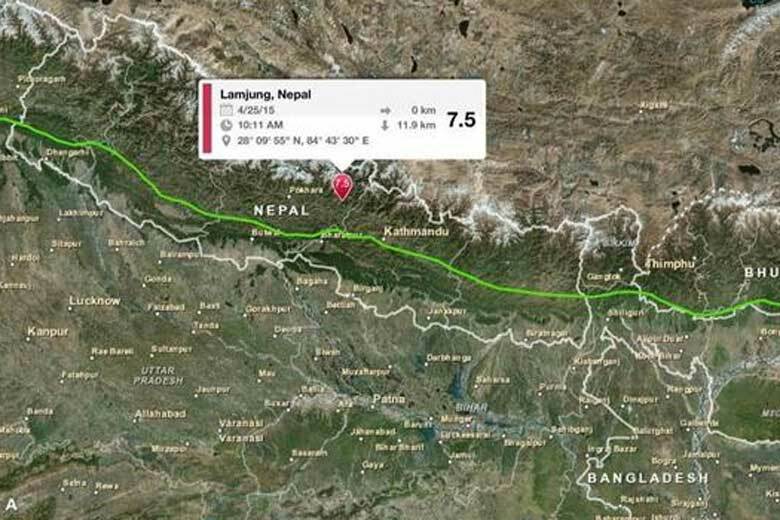 The earthquake measured 7.5 and hit 77km (48 miles) northwest of the capital Kathmandu. The duration of earthquake was about a minute. The epi-centre of the earthquake is Pokhara in Nepal which lies 80 km from the country. The report conveys that some buildings have been damaged without any initial signs of any causality. Vibrations were felt as far away as the Indian capital Delhi , Bihar, West bangal ,Sikkim and various other cities of India, which borders Nepal. Indian authorities are responding. Prime Minister Narender modi tweeted. The epicenter was 77km (48 miles) northwest of Kathmandu. Narendra Modi also spoke to Nepal’s President Ram Baran in connection with the quake. News reports said that the epicenter of the quake was Nepal. PM is trying to reach Nepal PM Shri Sushil Koirala, who is abroad. He has spoken to President of Nepal Shri Ram Baran Yadav.